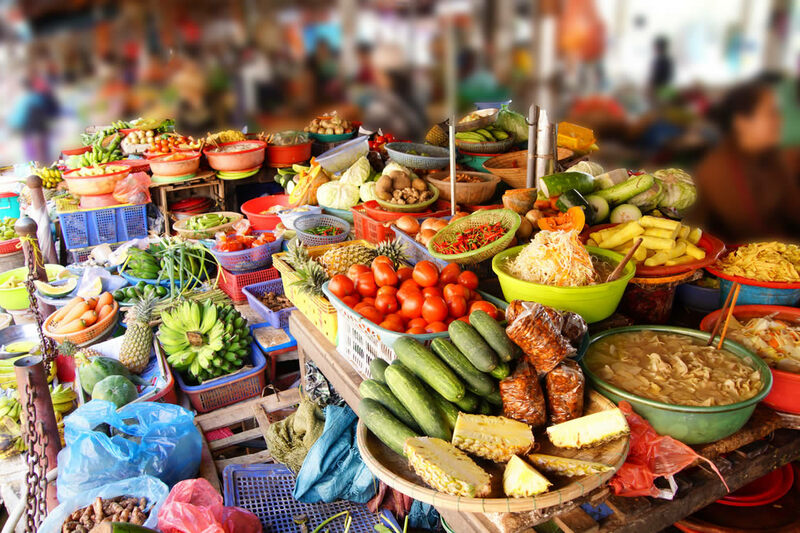 Resting on the banks of the Thu Bon River, bustling Hoi An Central Market is certainly worth a look for its authentic slice of Vietnamese life. 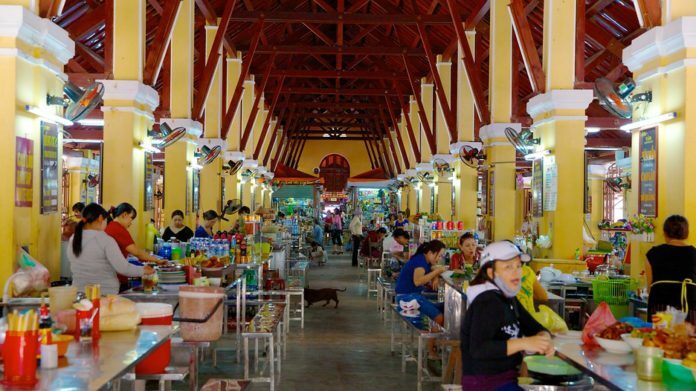 The market is busy throughout the day with locals bargaining hard alongside tourists so its best to arrive first thing in the morning. The negotiating over fish usually starts around 07:00 as the fishermen drop their catch off and the market vendors and local buyers dive in to get the best fish. Be warned that it can get very messy, nevertheless it’s certainly a sight not to be missed. Remarks: It’s a good idea to wear closed shoes as the floor in the market can get damp and sticky, especially if you are visiting the fish section.